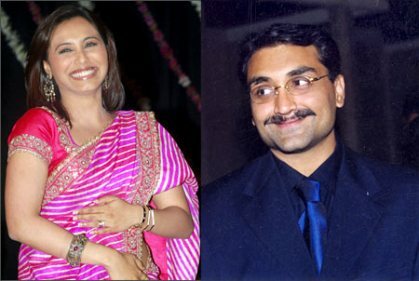 Bollywood actress Rani Mukherji has now lost hopes to get married to the film maker Aditya Chopra. Chopra and Rani have been in a relationship since years. But now things have gone out of hand due to Aditya’s ex wife Payal Khanna. For more than two years Aditya and Payal have been involved in the legal separation case, where Khanna has demanded crores of rupees as alimony per year. The sum is pretty big and the film maker said that he cannot afford such a big amount every year. 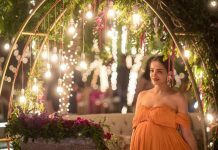 This has not gone down well with the actress due to which she has left the thought of marrying Aditya and is now also looking for working in films of other banners too. Some of the close friends of Aditya have opined that Payal is not being unfair to Aditya as she left him when she came to know about her husband’s affair with Rani. It was also reported that the film maker wanted Rani to be in the board of directors of the recently launched YRF International, but his parents did not agree to it. The fact is that the family of Aditya is not so keen on the relationship of Rani and Aditya. Next articleAkashdeep Saigal smitten by Sunny Leone after Shonali Nagrani?